The REELGOOD PODCAST | We chat everything 2001: A Space Odyssey. They’re dropping like flies, those ReelGood Podcast presenters. 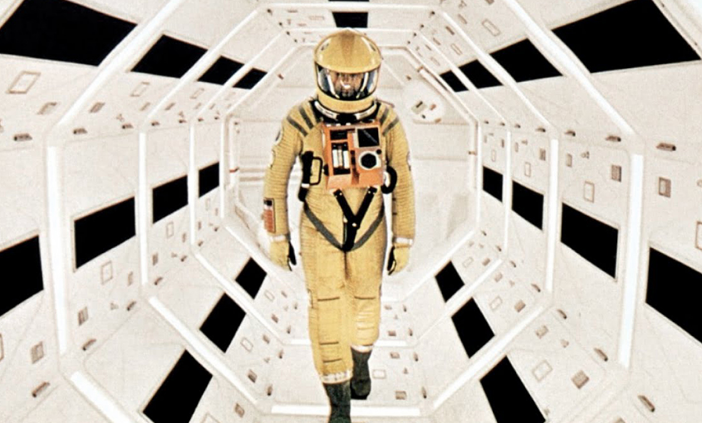 With Zoe and Blake out of the country, galavanting around sunny Europe, it was up to Derek to brave the wintry frost of Melbourne in July and trudge off to John’s for a chat about Stanley Kubrick’s masterpiece – one of them – 2001: A Space Odyssey. Fear and excitement were in the air. Fear because it would be our first podcast episode with only two people, excitement because there would be a lot to talk about. Also fear because Derek looked taller than usual and John couldn’t figure out why. If you don’t like Derek or John, don’t you worry your brain off because Blake will definitely be back at some point and Zoe will probably be back, one day, we don’t know when. Hold out. Keep listening. You might find yourself enjoying it. If anything, it could encourage you to watch or rewatch 2001: A Space Odyssey, and that can never be a bad thing.